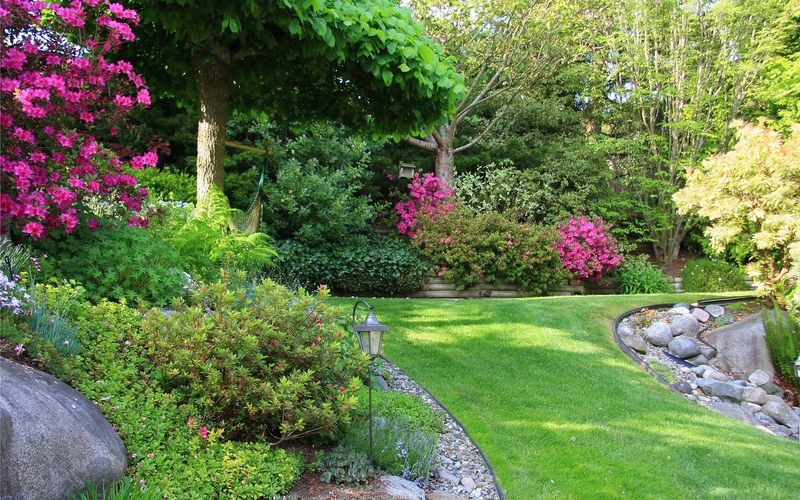 To achieve better results in gardens we maintain, Greencoat Gardeners undertake an initial grounds ‘appraisal/checklist’ in order to assess the need for improved appearance. Good quality, weed-free turf at very reasonable rates is supplied and laid. 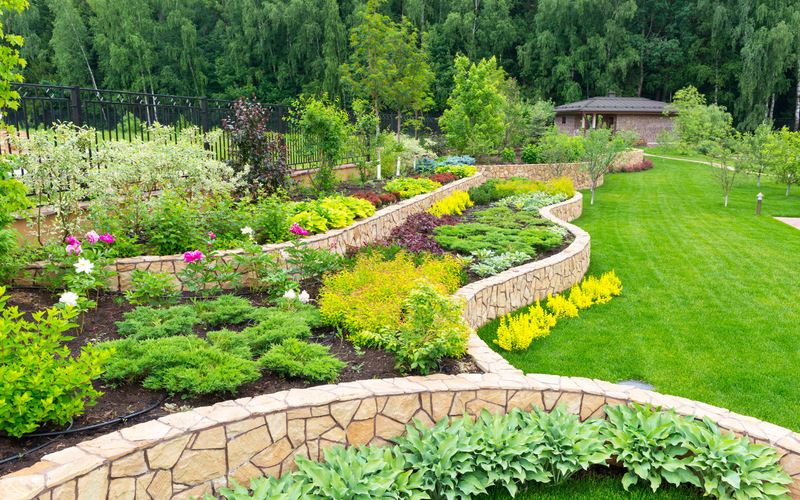 The aim of Greencoat Gardeners is to maintain high standards of workmanship throughout. In 1998 Jonathan Bonney (Jon) took a three year sandwich course in Garden Design at Hadlow College of Agriculture/Horticulture (Tonbridge, Kent) leading to an HND level qualification. 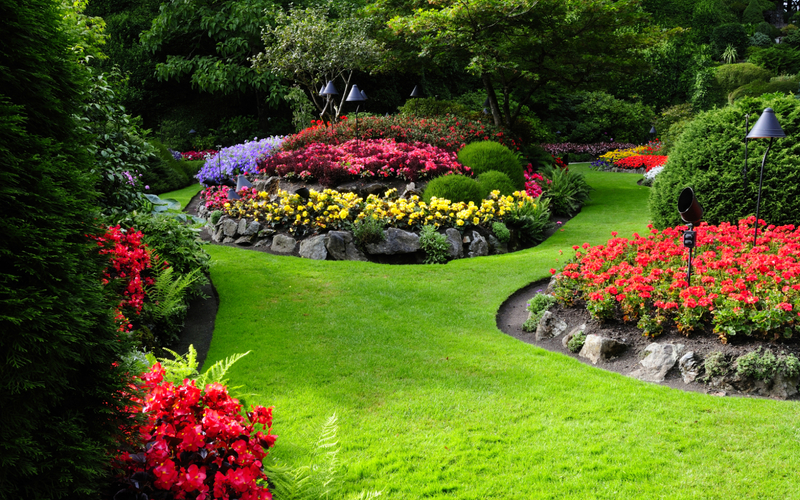 Being primarily a grounds and garden maintenance firm its been our aim to provide our customers with extra benefits. We don't consider it too much to go that extra mile! 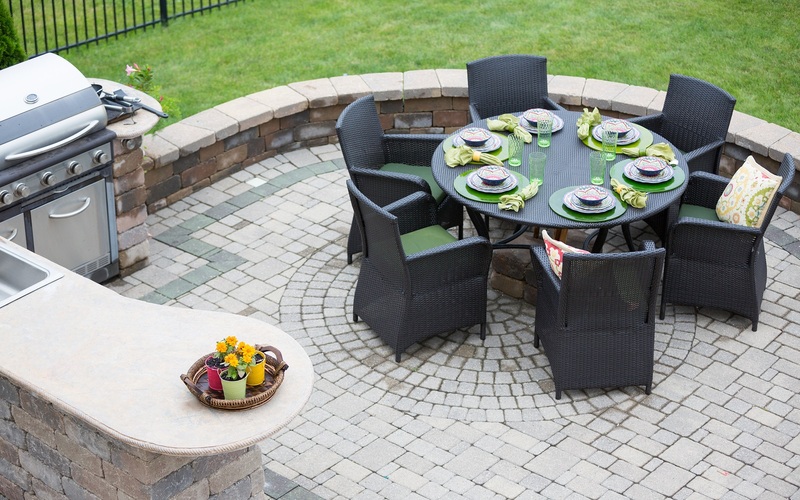 An item just introduced 'All in One' garden maintenance and lawn care service combined for same price as regular maintenance is an indication of benefits to our customers. All past and present projects can be viewed on the gallery page. Expert garden services, here to help you. We offer turf-laying, wood-chip beds and borders, ponds and water-features. 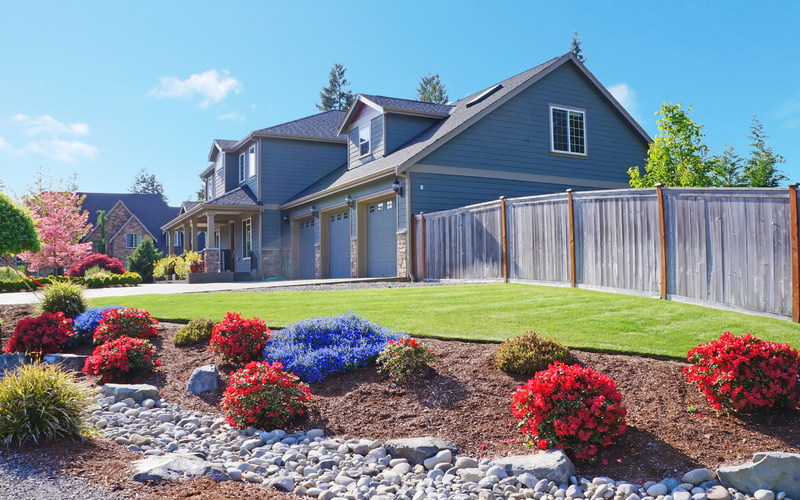 It is the aim of Greencoat Gardeners to place new features sensitively within the framework of the existing garden so that the new addition sits naturally together with the existing features.